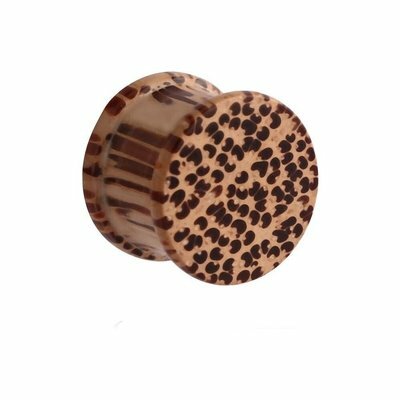 Naturally stylish and comfortable, our coconut wood plugs are a real treat for your stretchings. These wood flesh plugs have a polished surface that shows off their lovely natural pattern. Coconut wood is very light and smooth, so these flesh plugs are very comfortable. They are double flared and like all wood stretching jewelry, help to reduce odour.